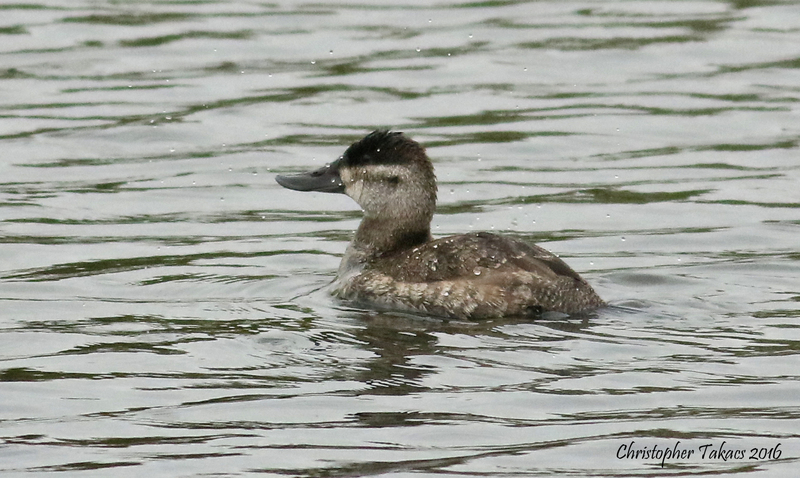 Steve Ceragno had a good birding weekend at DeKorte. Steve reports: The Hawks were providing the Tricks this weekend! 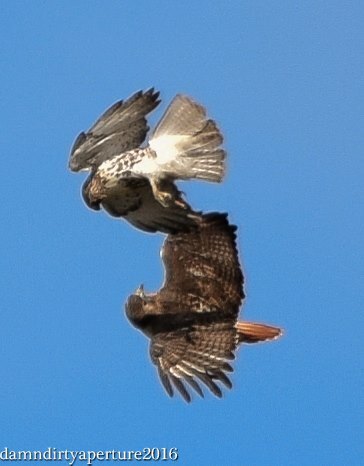 The Red Tails were going at it over Disposal Road and there was 5 Harriers at one point in the afternoon. 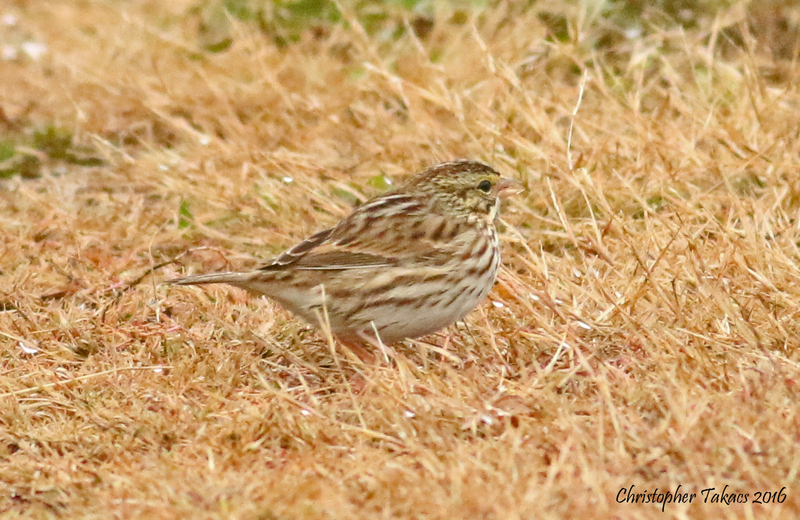 DeKorte provided the treats with a lovely, warm afternoon, and a visit from a Savannah Sparrow. 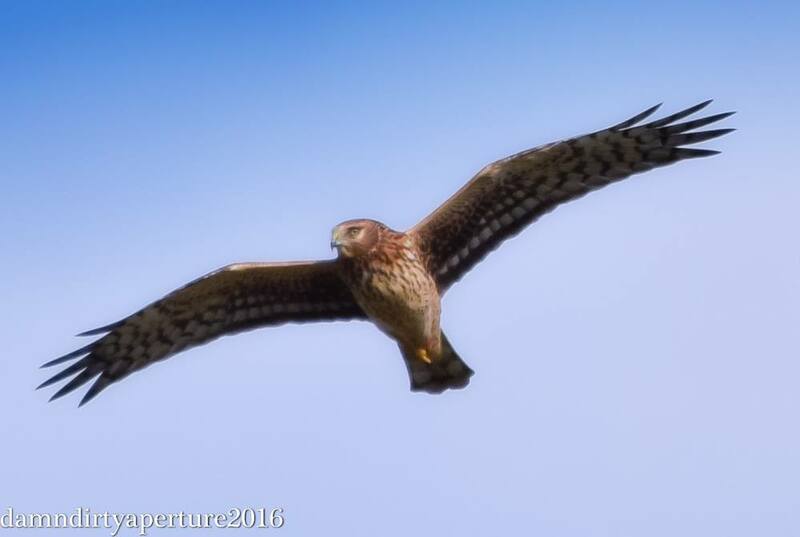 Here’s some great photos from Chris Takacs from among the 34 species seen during yesterday’s Harrier Meadow walk. 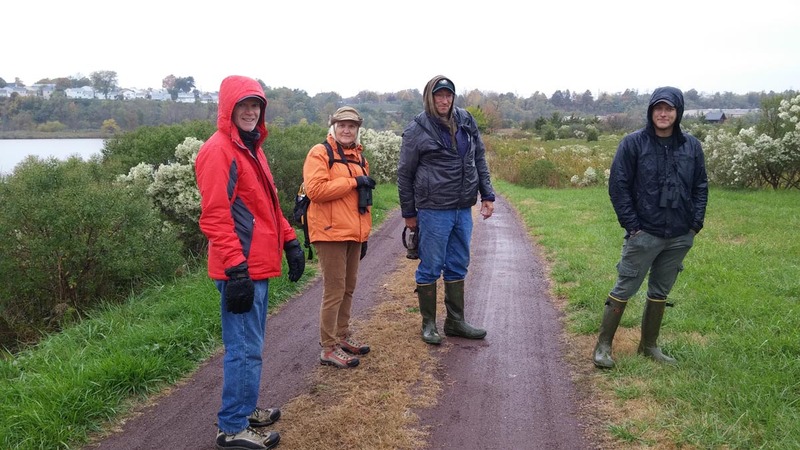 Proof that bad weather can make for great birding! Those who came out for yesterday’s Harrier Meadow walk despite the nasty weather were treated to some great birding. From numerous raptors, gulls and herons to kinglets and sparrows, 34 species were seen! 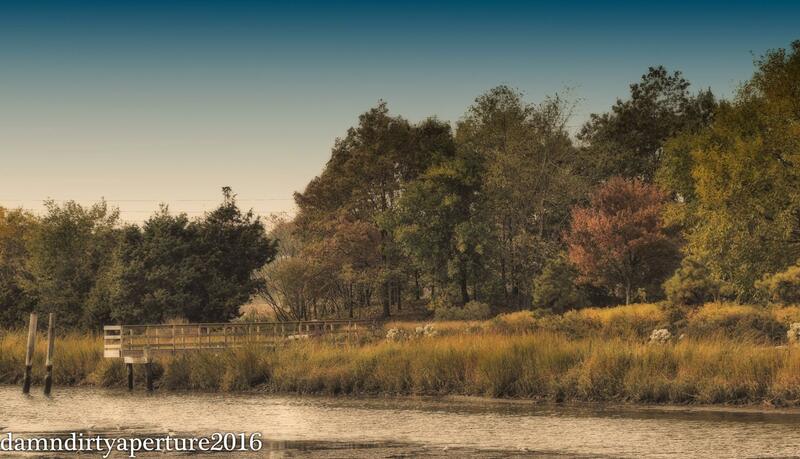 Join the Bergen County Audubon Society for their next Meadowlands nature walk on Sunday, Nov. 6, at Mill Creek Marsh in Secaucus from 10 am to noon. Below is the species list. We’ll have some pics in a bit. One of my great pleasures leading Bergen Audubon as the President has been the opportunity to meet so many devoted, hardworking and caring people in many small communities around Bergen County that are committed to conservation and making the environment a better place, not only for the wildlife but also for their entire community. This award is named in honor of Harold Feinberg, our long-time member and field trip chairman for many years. Harold has been a mentor, an enthusiastic supporter of our endeavors, and has always given freely of his expertise with a combination of patience and knowledge that few possess. Seedling Donations Are Much Appreciatied! 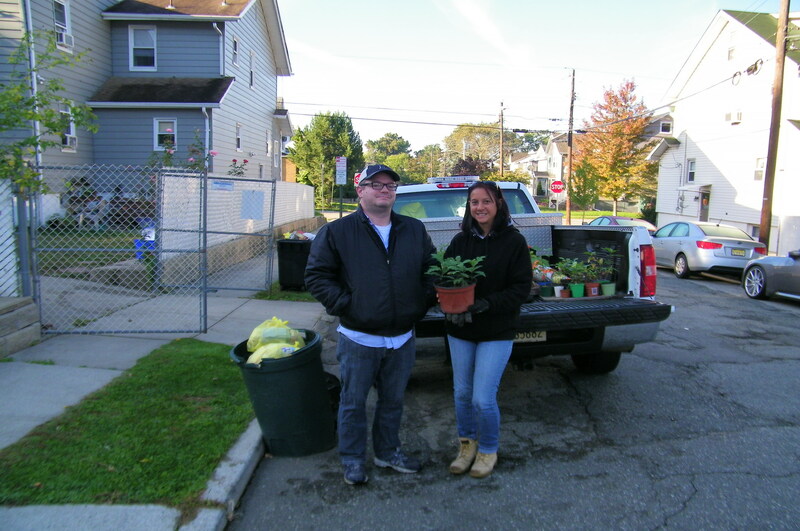 A big thank you to Lyndhurst resident Aaron Hotchkiss, who recently donated dozens of oak seedlings and several Red Maple seedlings to the NJSEA. The oak seedlings sprouted from acorns that had been lying in the ground in his grandmother’s backyard and were exposed to the sun after Aaron removed a tree for safety reasons. After coming across so many seedlings, Aaron wanted to find a good home for them, and we were happy to accept! They’ll be planted at DeKorte Park next week. Thank you once again Aaron! There’s Still Time to Register for Thursday’s Halloween at the Meadowlands! Tickets are now on sale for the NJSEA’s annual Halloween at the Meadowlands, which this year takes place on Thursday, Oct. 27, from 5:30 to 8:30 p.m. at DeKorte Park in Lyndhurst. The kid’s event is all treats and no tricks, with games, crafts, and activities throughout the evening, including hayrides and the Witch’s Den. 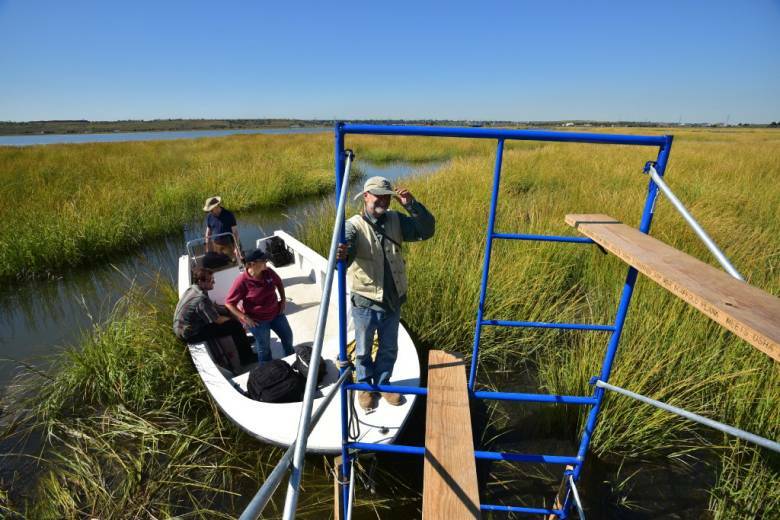 Take your kids on the “Historical Figures of the Meadowlands” Not-So Spooky Walk where they’ll meet the Pirates who inhabited the region in the 1600s, Muskrat Trappers, Pig Farmers and other distinctive figures that give the Meadowlands its unique personality. Registration is required and tickets are $8 per person. Walks are recommended for children ages 5-12 and last approximately 30-40 minutes. When registering, please select your “Not-So-Spooky Walk” time slot, but don’t forget to come early and enjoy all the activities! Reminder: Harrier Meadow Walk This Thursday Oct. 27! 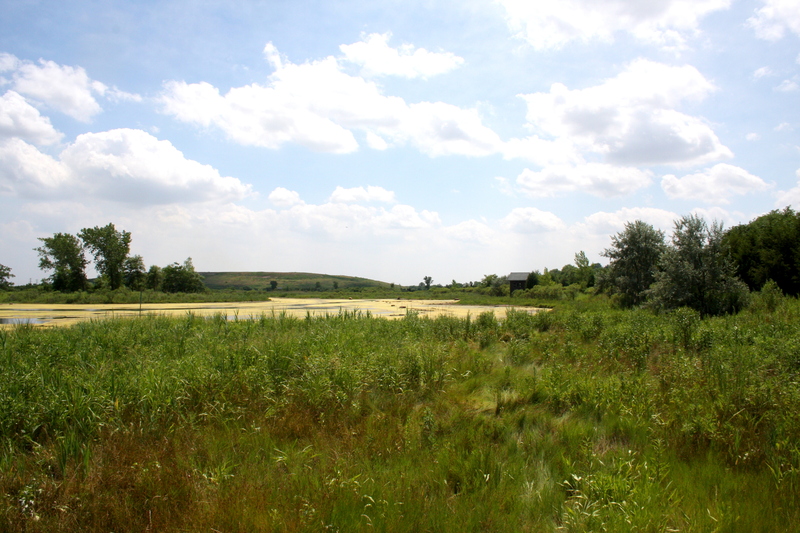 Don’t miss an opportunity to explore the Harrier Meadow natural area in North Arlington at this Thursday’s (Oct. 27) Bergen County Audubon Society Meadowlands Nature Walk. The 70-acre natural area is normally closed to the public. 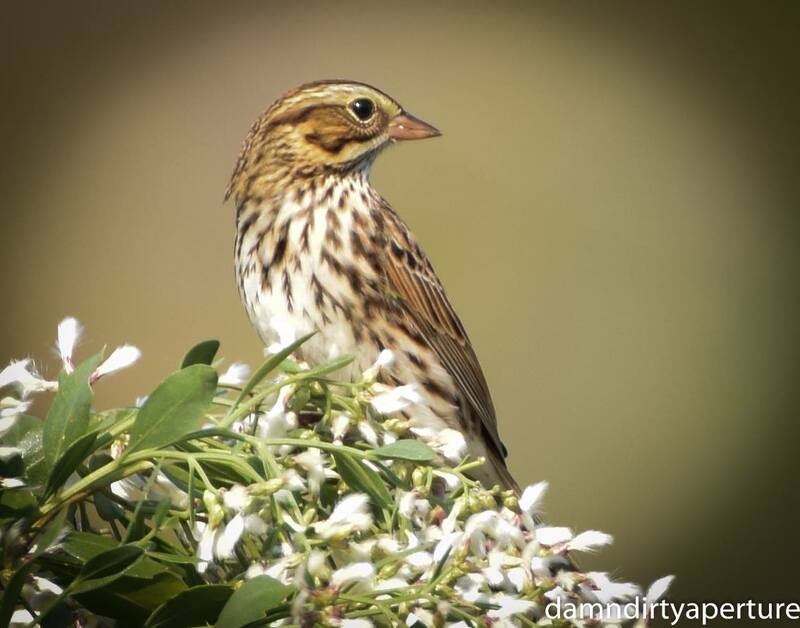 We’ll be looking for warblers, flycatchers, shorebirds, egrets and other fall migrants. The walk is from 10 am to noon. Harrier Meadow is located off Disposal Road. For more info email greatauk4@gmail.com or call 201-230-4983. 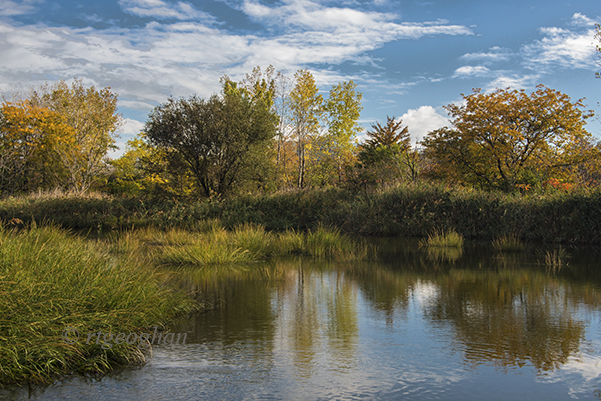 A view from a path in the Mill Creek Marsh area of the New Jersey Meadowlands of autumn toned marsh grasses and shrubs and the trees of Schmidt’s Woods in the background. 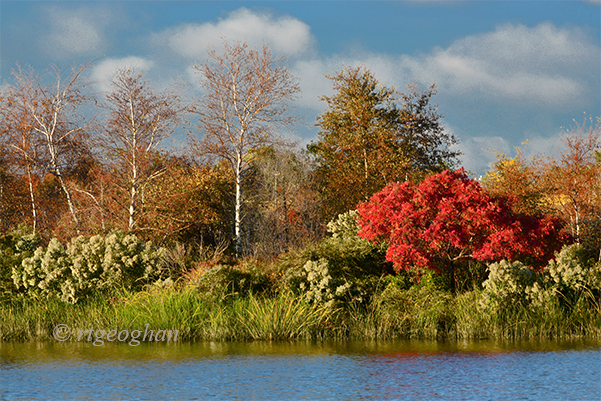 Regina Geoghan sent these absolutely gorgeous photos from Mill Creek Marsh over the weekend. A great way to start the week. Enjoy! 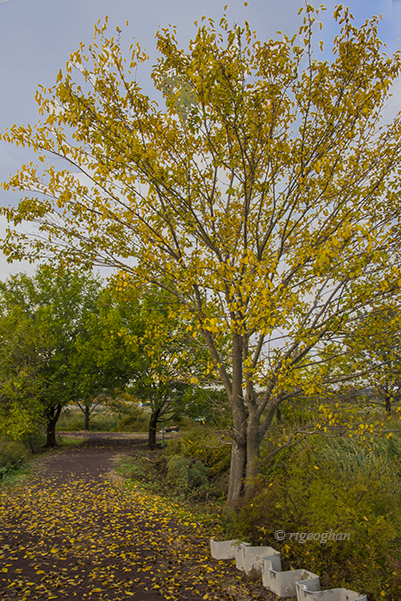 A vertical format view of a path at Mill Creek Marsh in the NJ Meadowlands with golden foliage on the featured tree and covering the path. 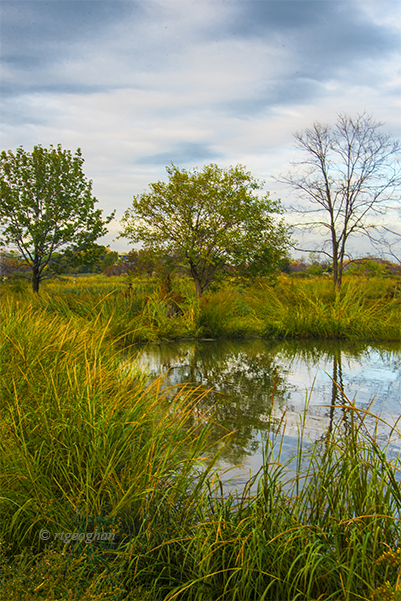 A vertical format view of grasses and trees in the NJ Meadowlands as the summer greens begin the conversation to autumn yellows, golds and browns. 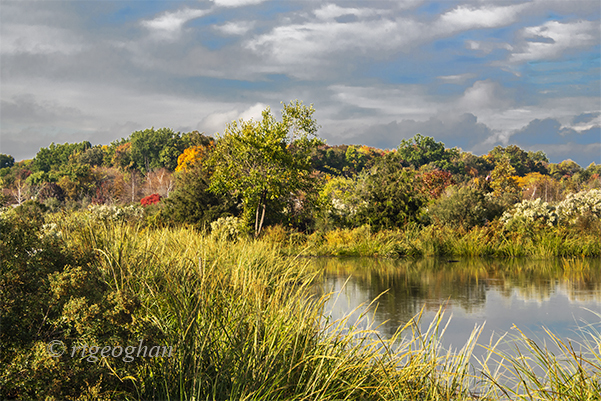 A view of autumn wetlands shrubs and grasses with reflections the marsh waters at Mill Creek Marsh, Secaucus NJ. Harrier Meadow Walk Next Thursday Oct. 27! Don’t miss an opportunity to explore the Harrier Meadow natural area in North Arlington at next Thursday’s (Oct. 27) Bergen County Audubon Society Meadowlands Nature Walk. The 70-acre natural area is normally closed to the public. 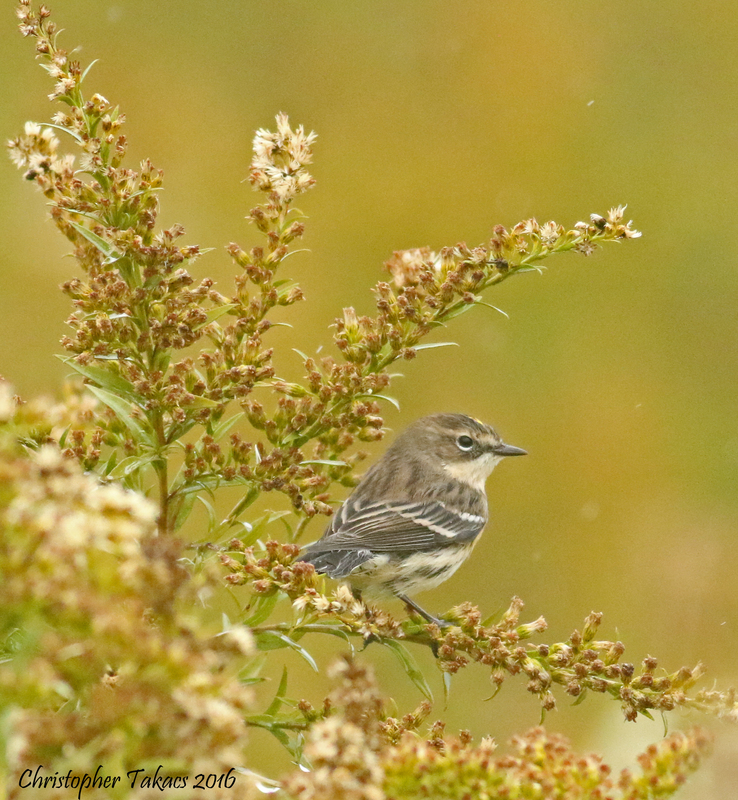 We’ll be looking for warblers, flycatchers, shorebirds, egrets and other fall migrants.